Price: $25 per person, $20 for museum members/Kean Alumni. Liberty Hall Museum’s book collection will inspire the artist in every person! Get a peek into our book collection, including some rare first editions! 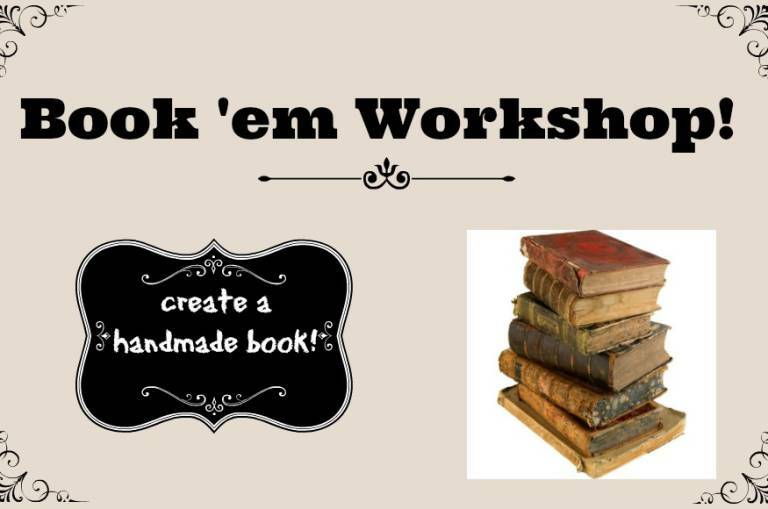 Learn the history of book making and then create your own handmade books. Using origami techniques, participants will create three different types of books. The books provide an ideal platform for poetry, journaling, art, recipes and countless other uses. Light refreshments will be served. A great night out with friends!